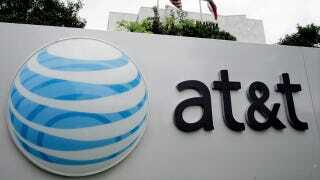 Comparing it to the data equivalent of a toll-free 1-800 number, AT&T's network and technology head John Donovan, said that AT&T is working on creating a service that would let developers foot the bill for data usage in its apps. Like if all the data you used in an app would be free to the user and not count against data usage limits. "A feature that we're hoping to have out sometime next year is the equivalent of 800 numbers that would say, if you take this app, this app will come without any network usage"